Want to Read More? 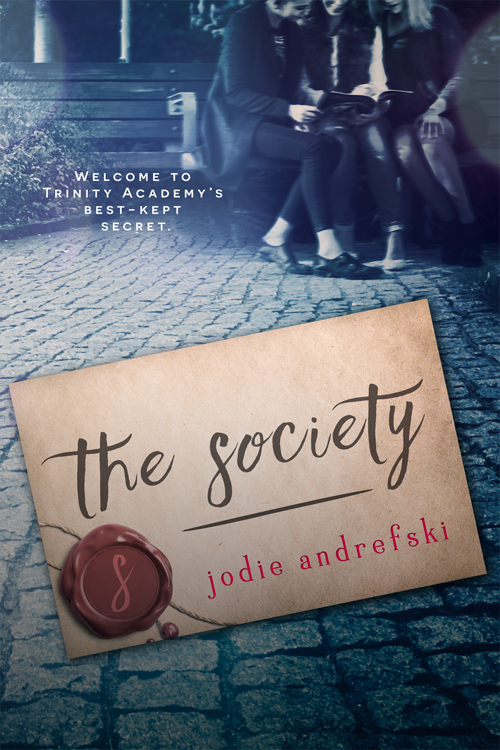 Pre-order The Society Today! Swoon Sunday: Daniel Hudson from Katherine Fleet’s The Secret to Letting Go!